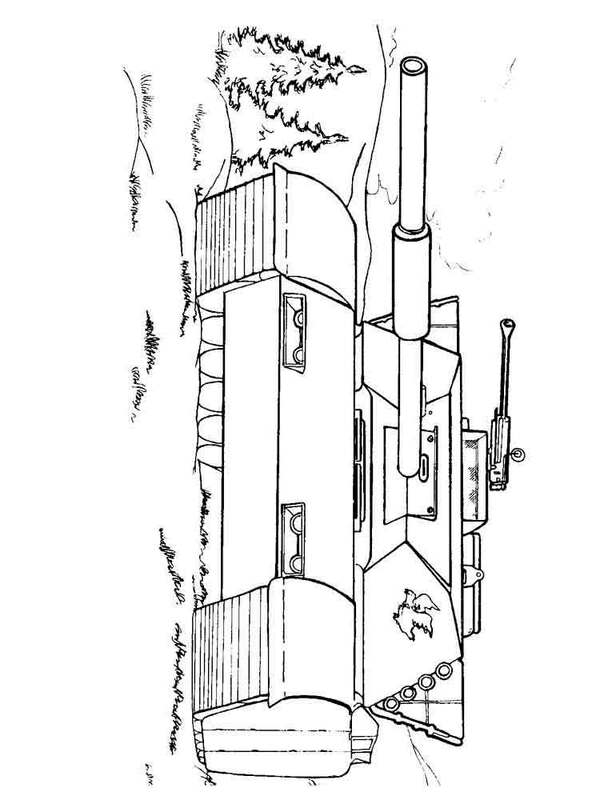 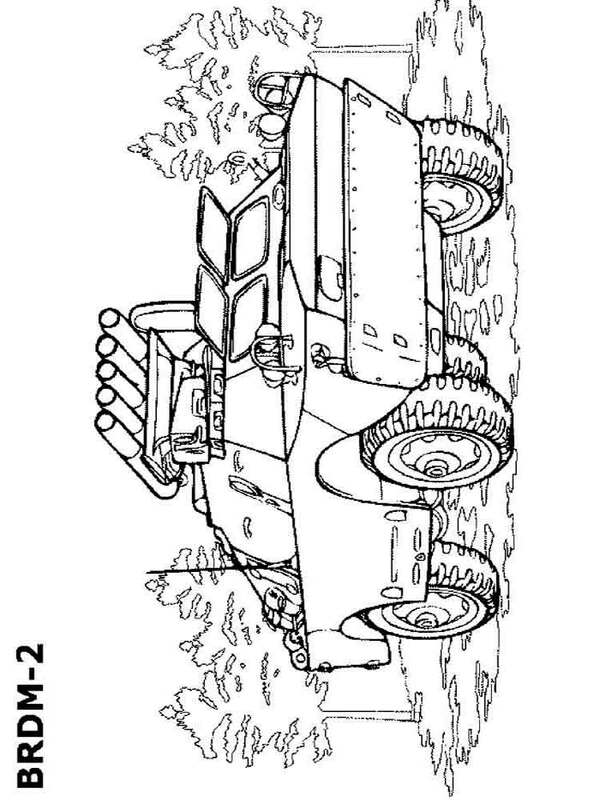 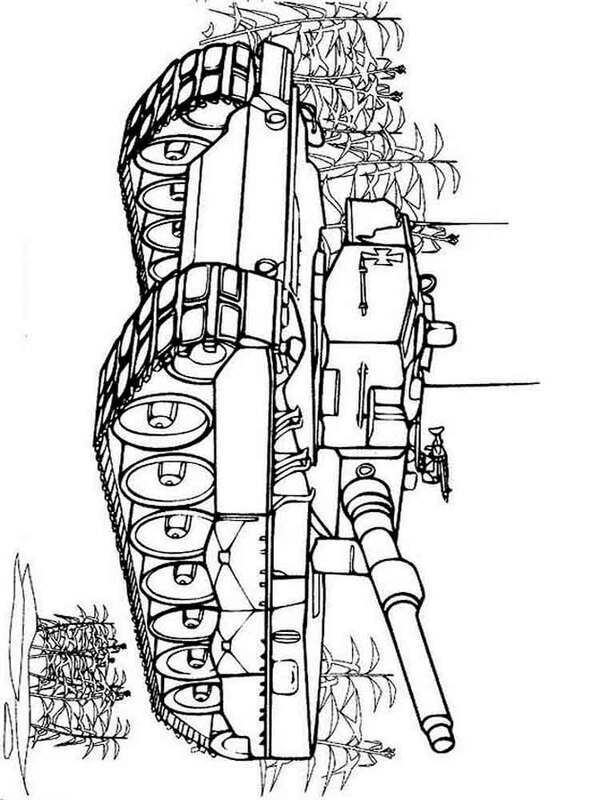 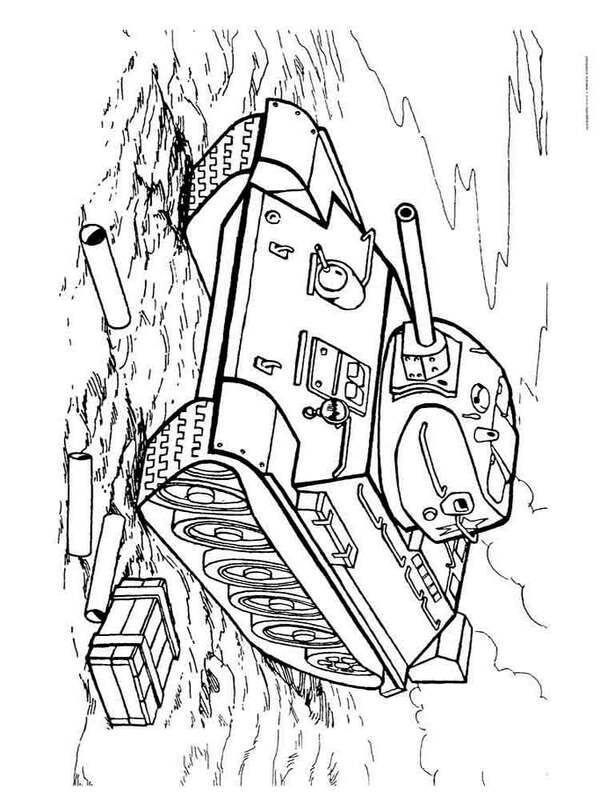 Army tanks coloring pages are coloring pictures with armored fighting vehicles on caterpillar to the course, with a big gun on the top. 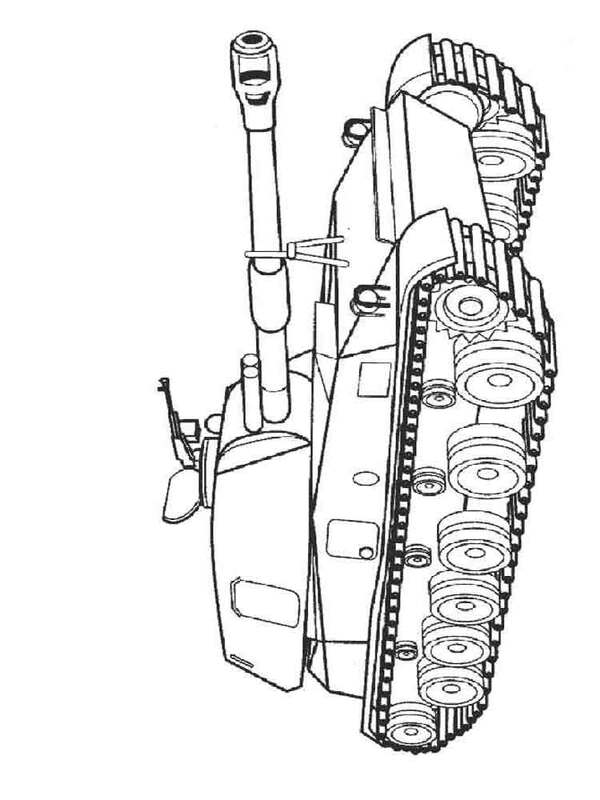 Presently all army tanks are divided into two types, these are lungs and tanks intended for the solution of the main fighting objectives. 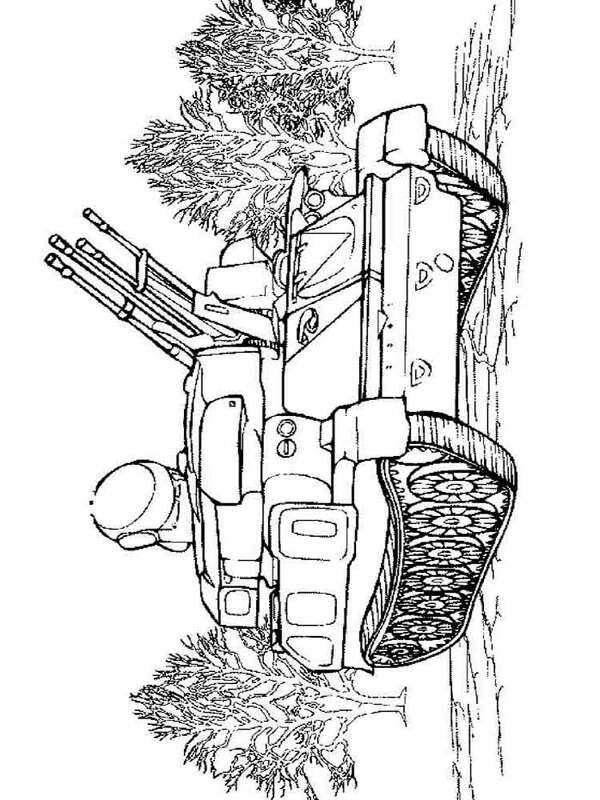 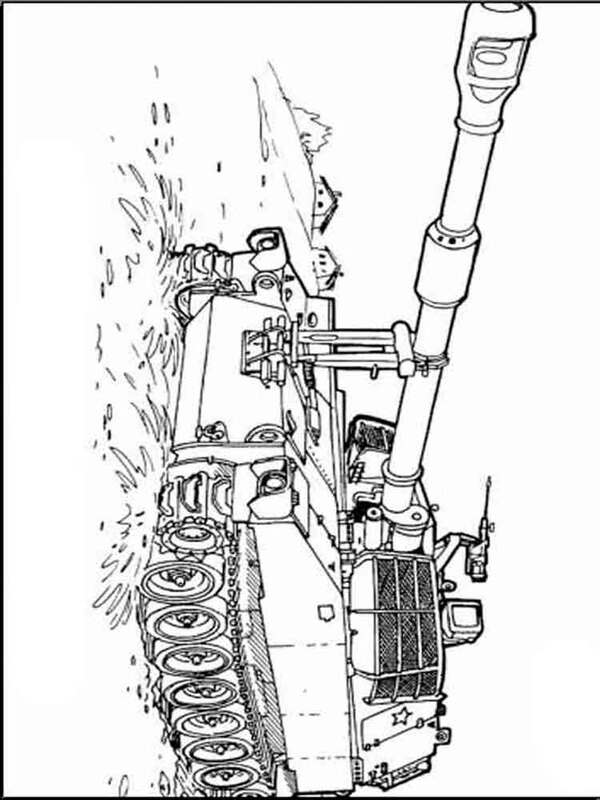 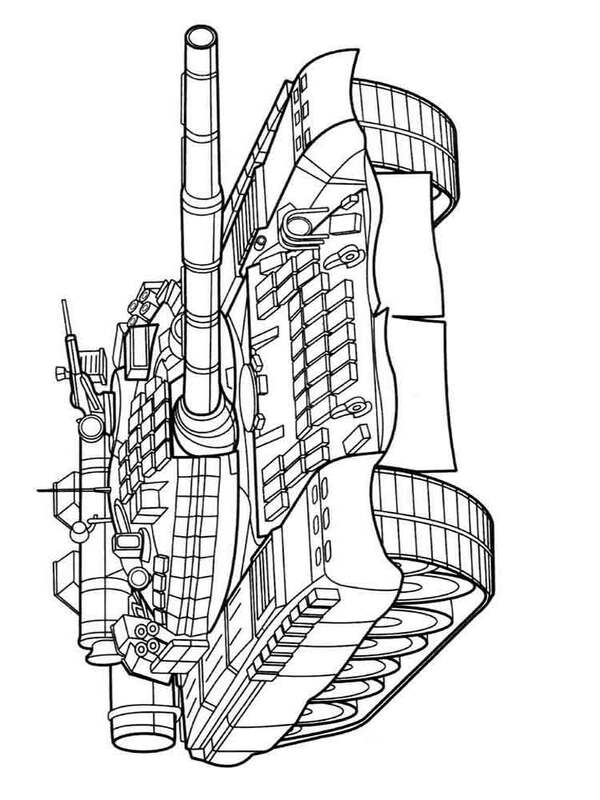 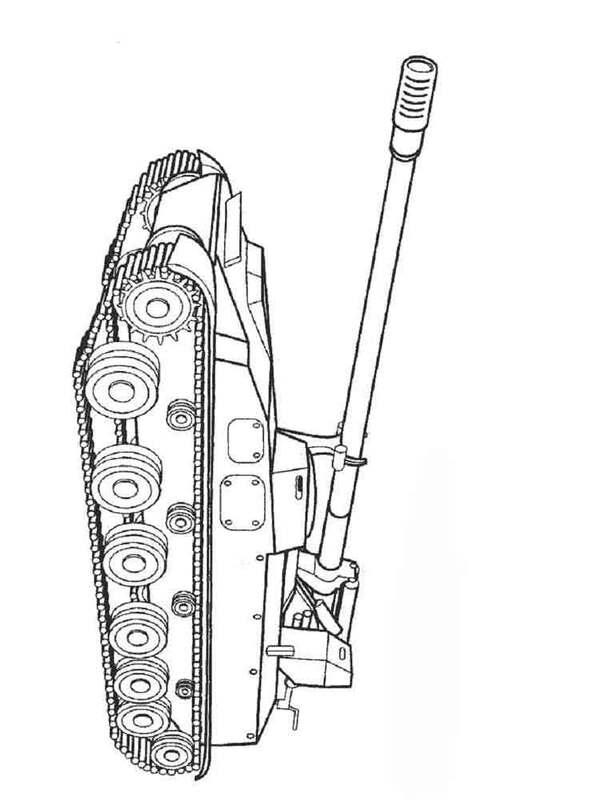 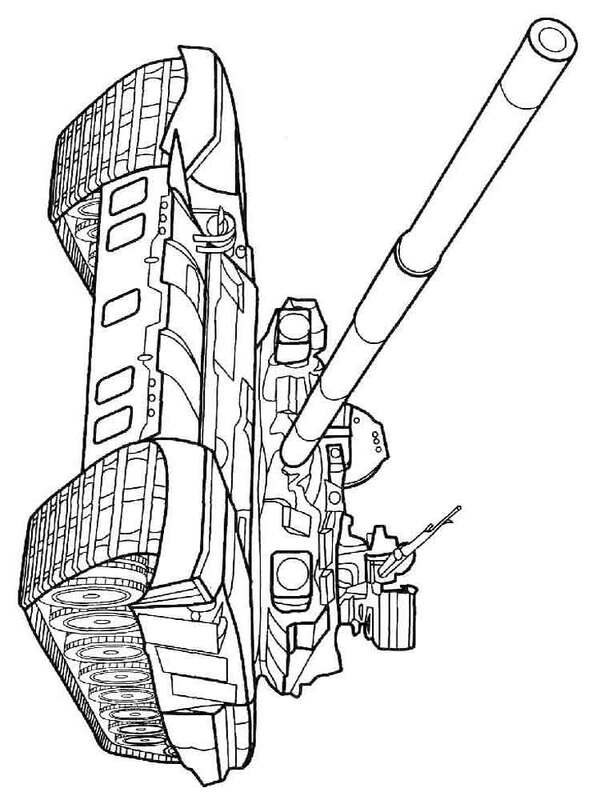 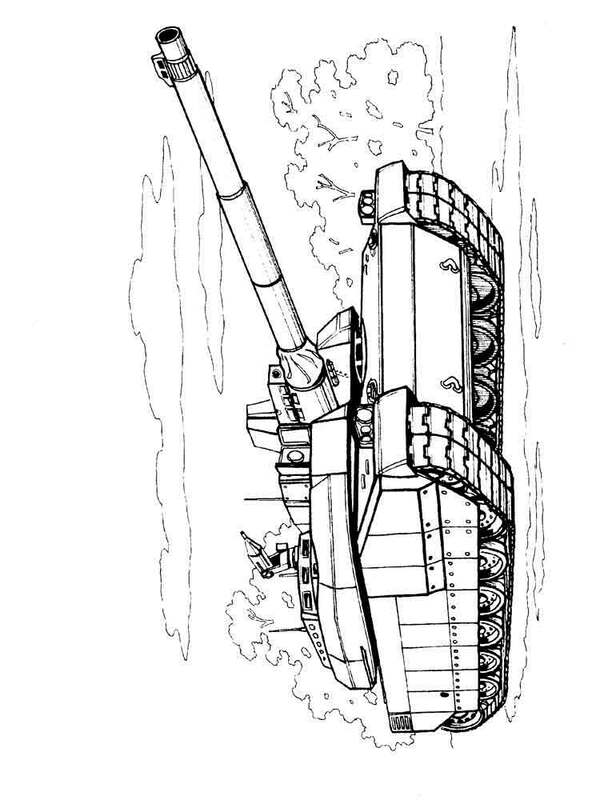 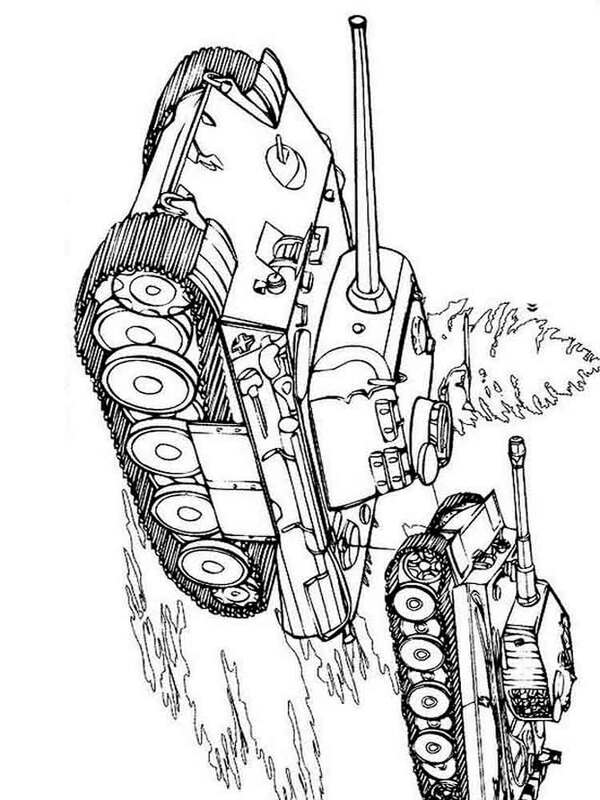 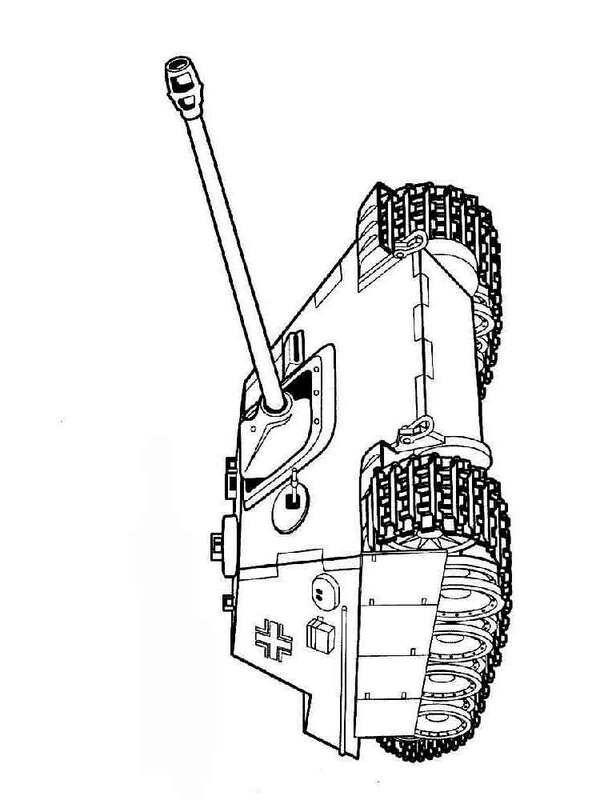 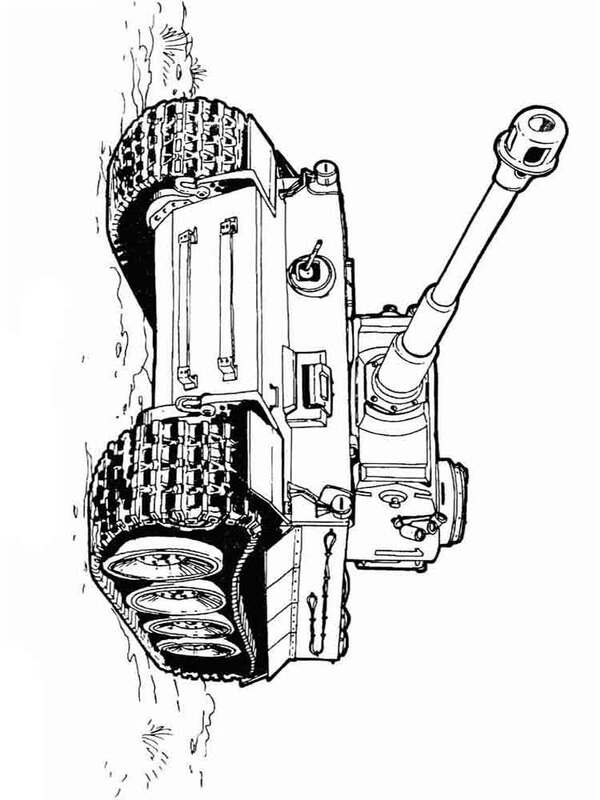 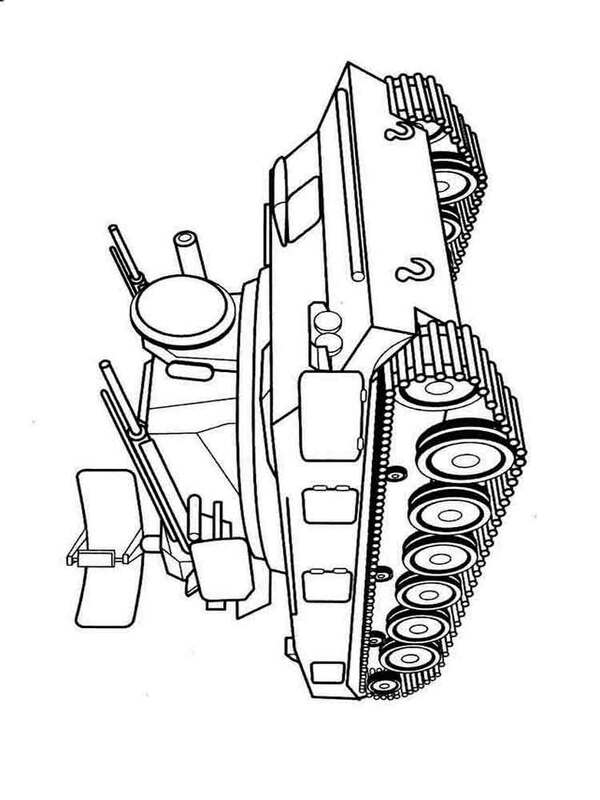 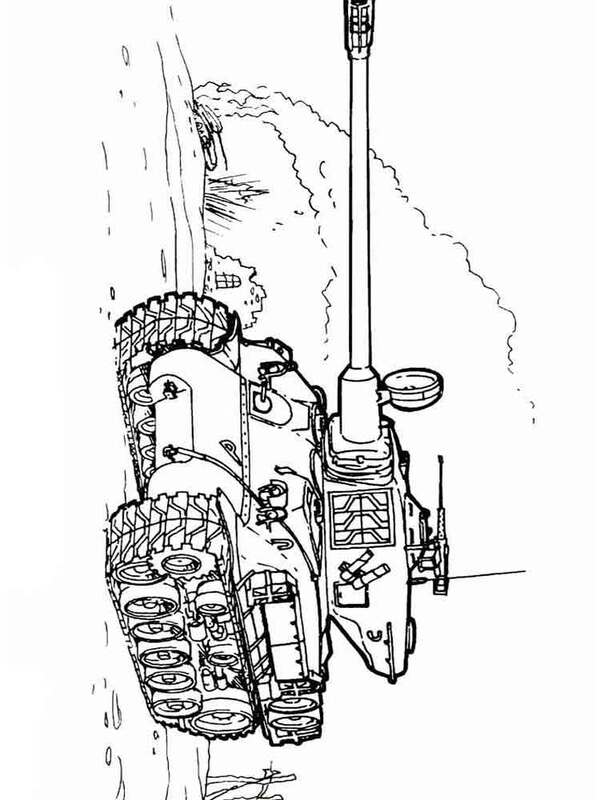 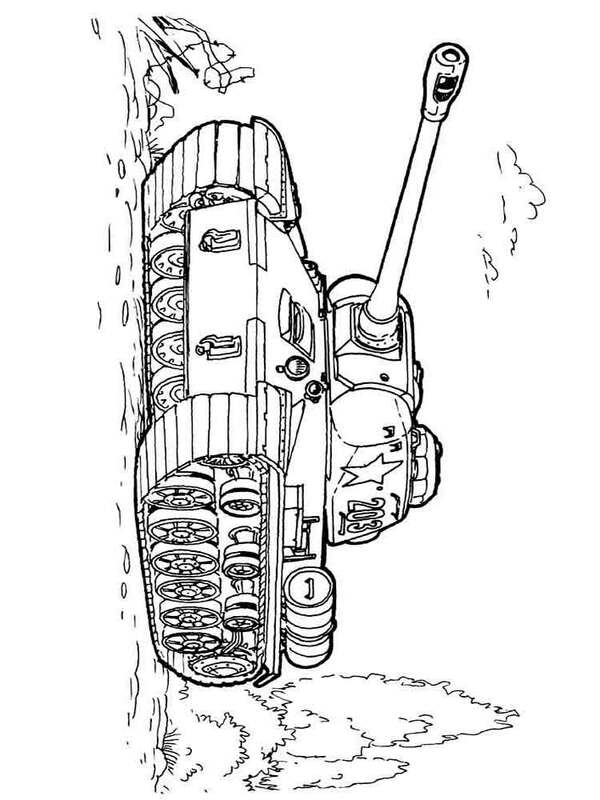 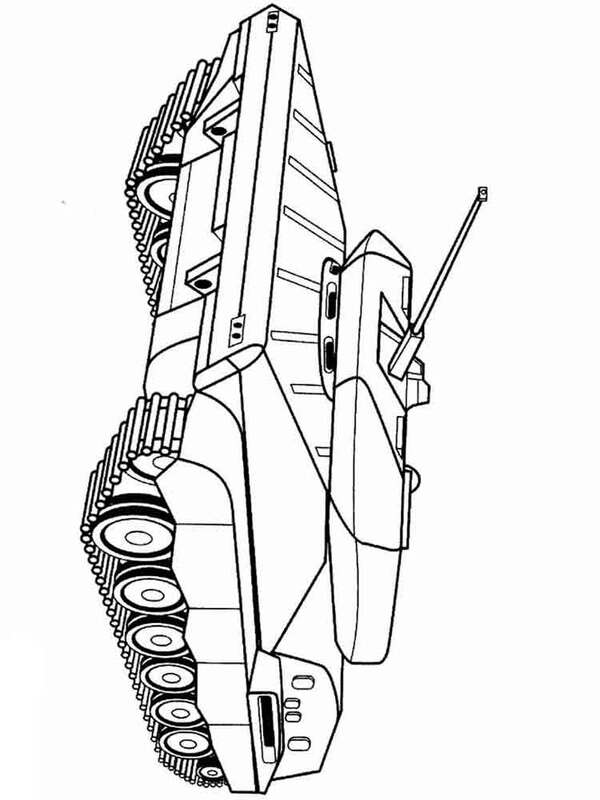 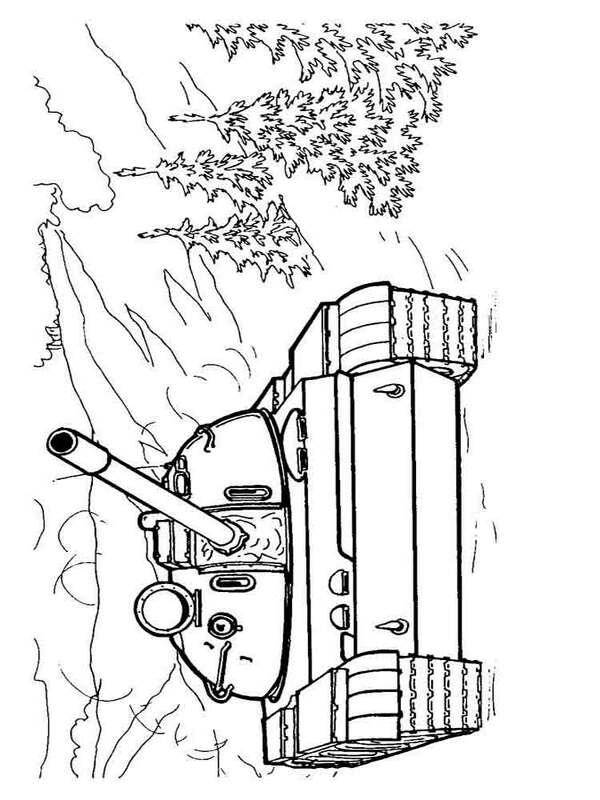 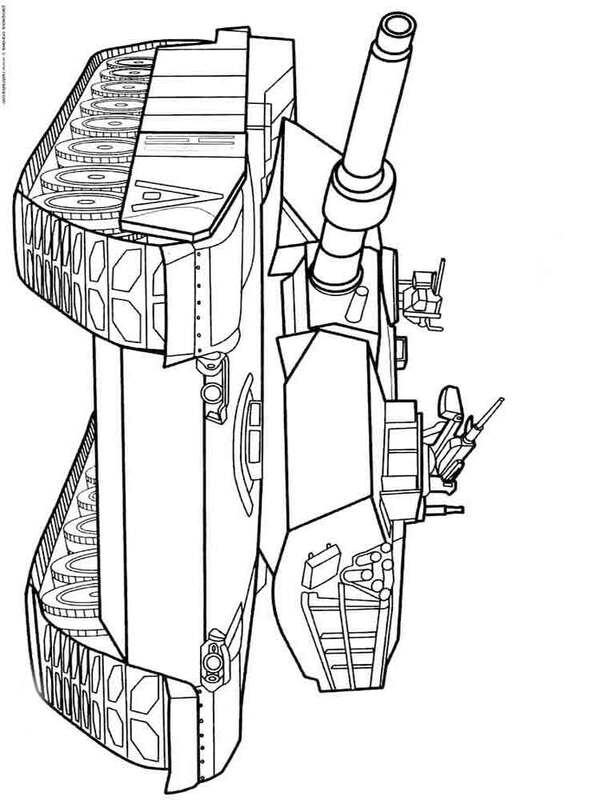 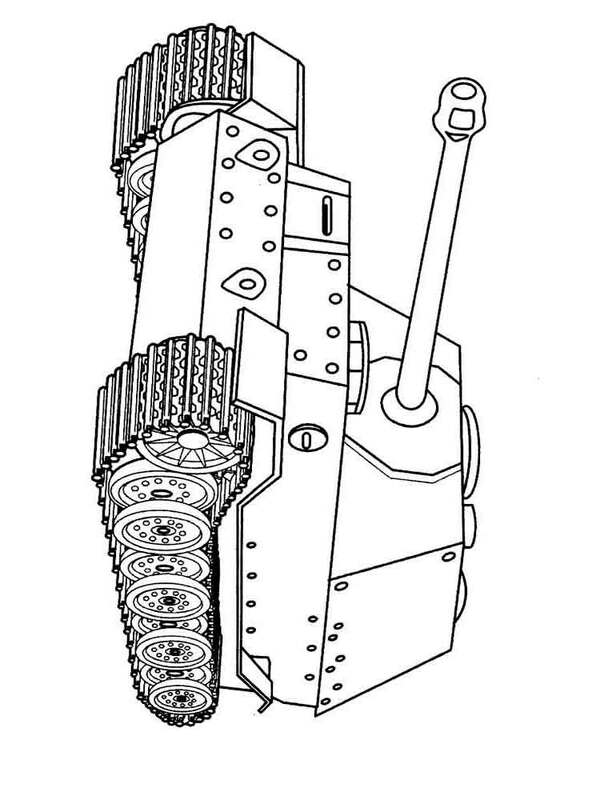 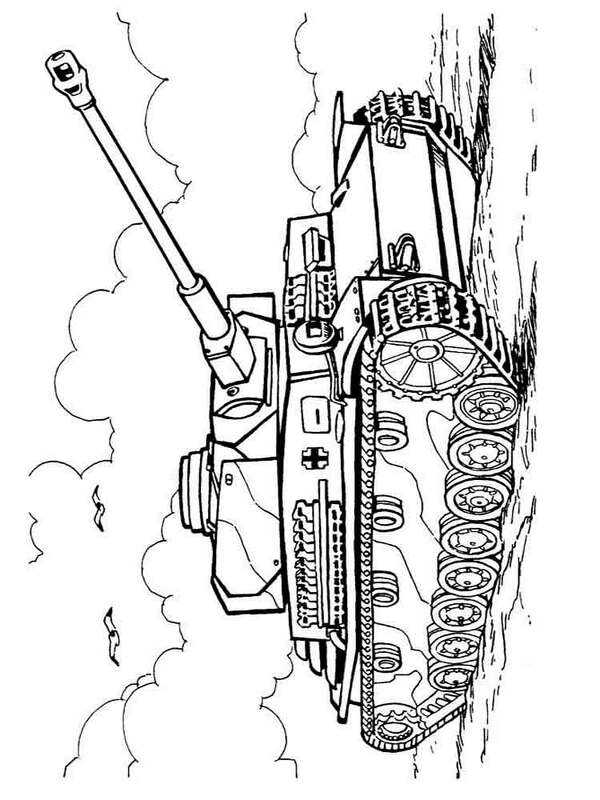 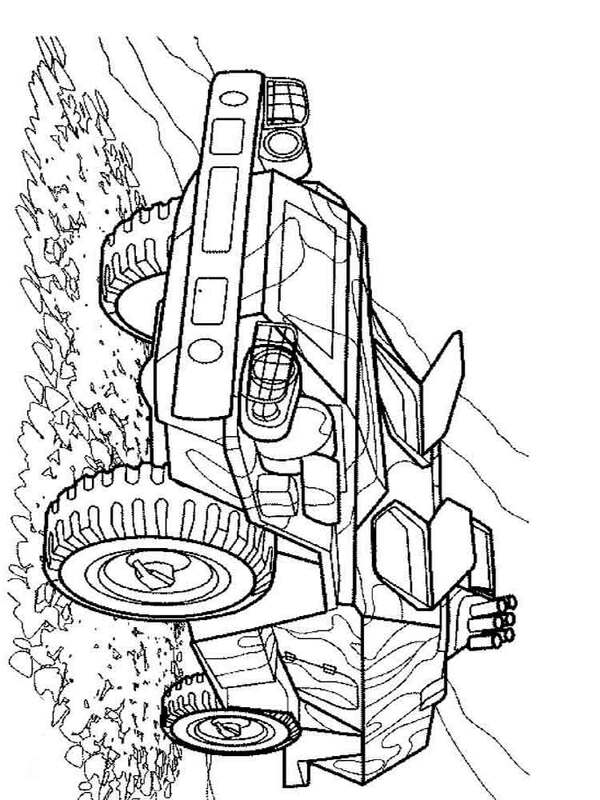 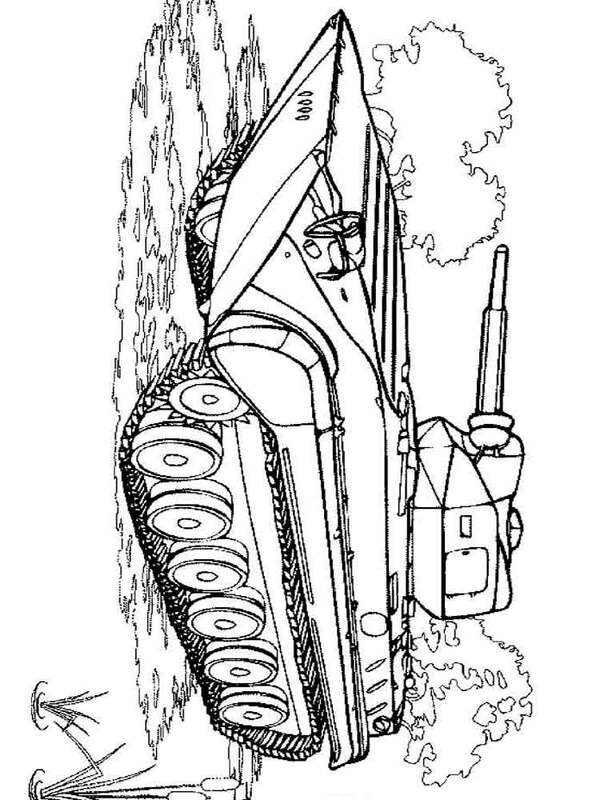 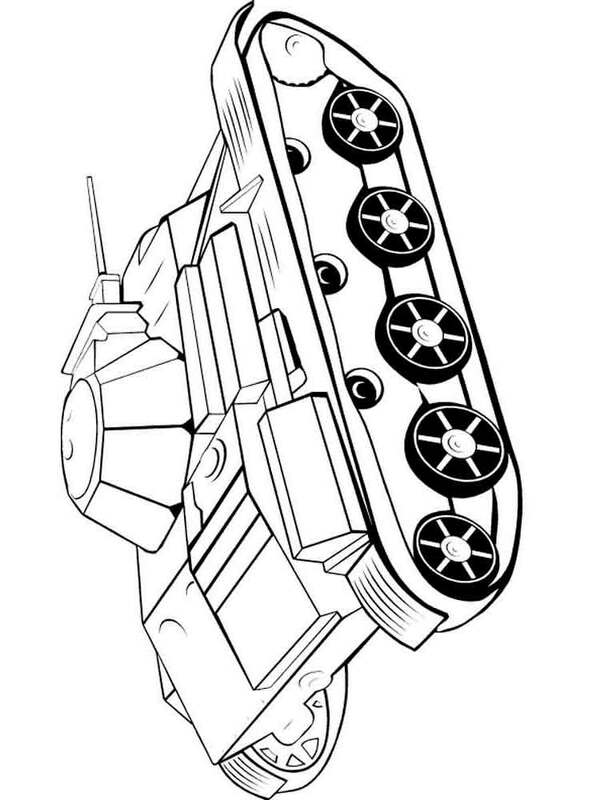 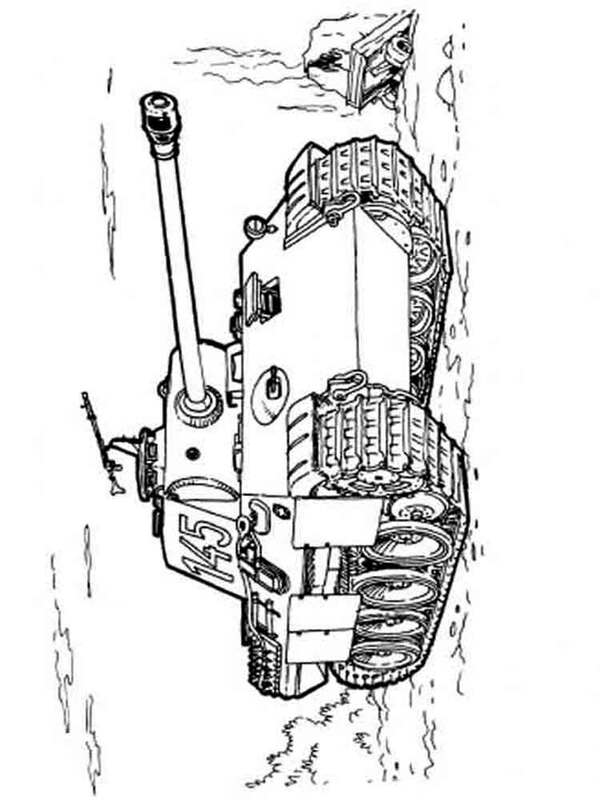 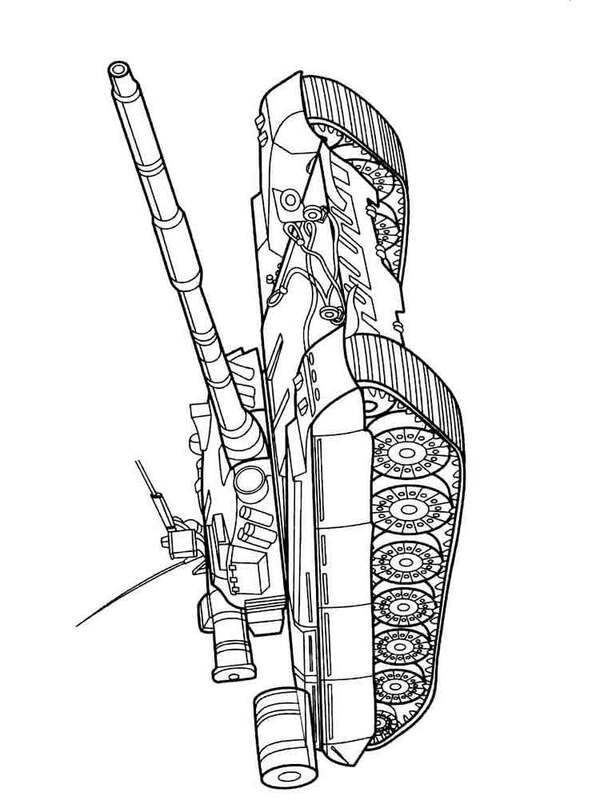 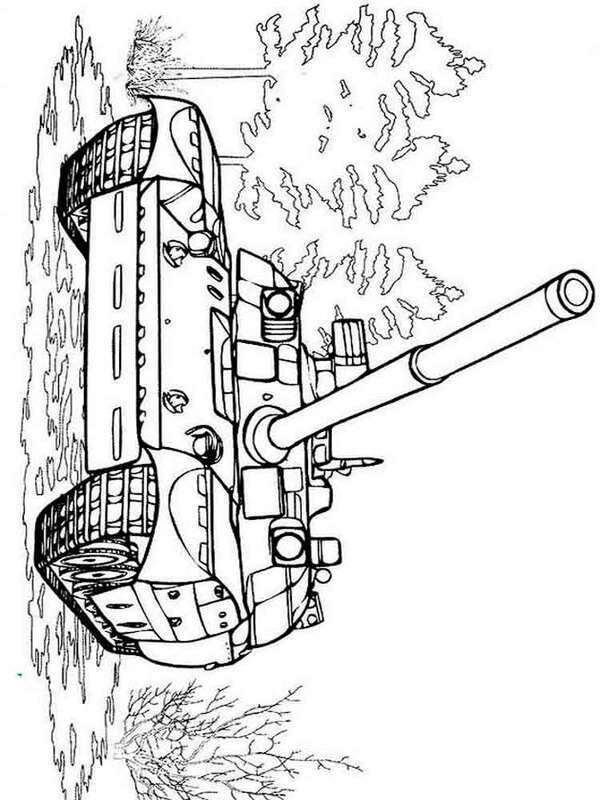 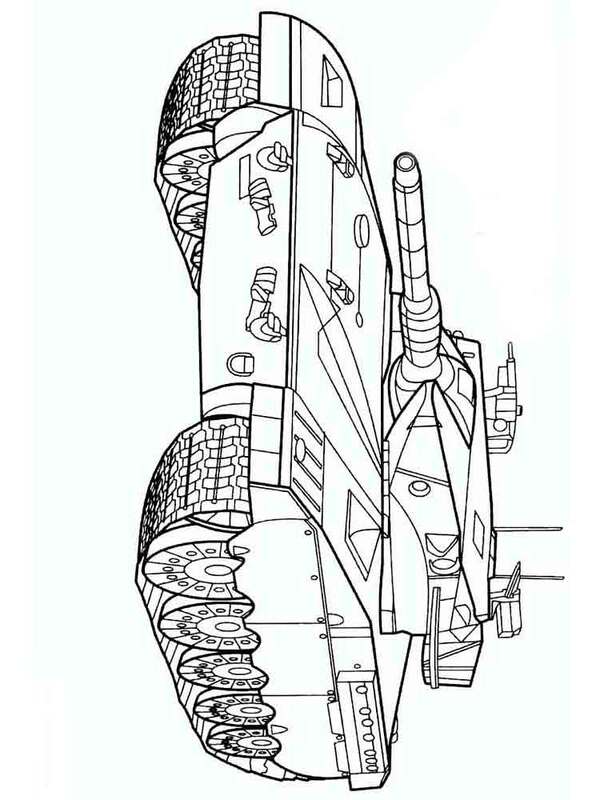 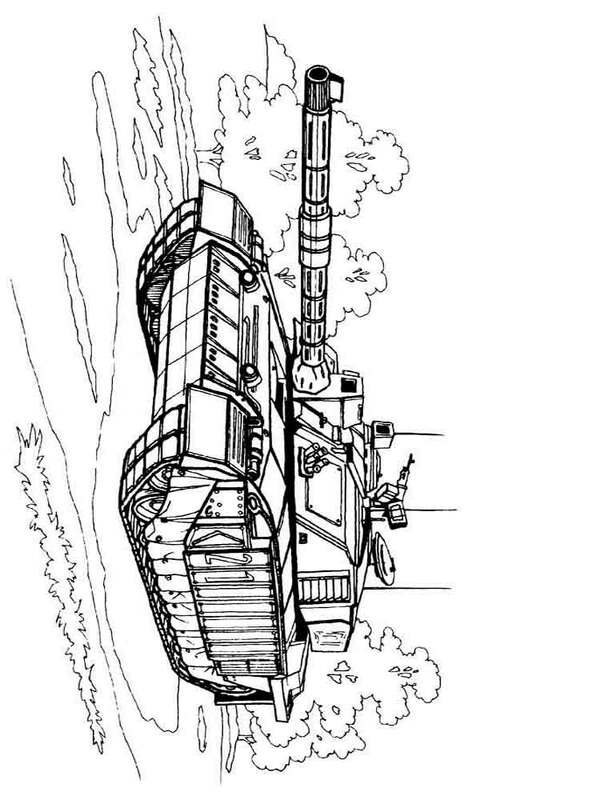 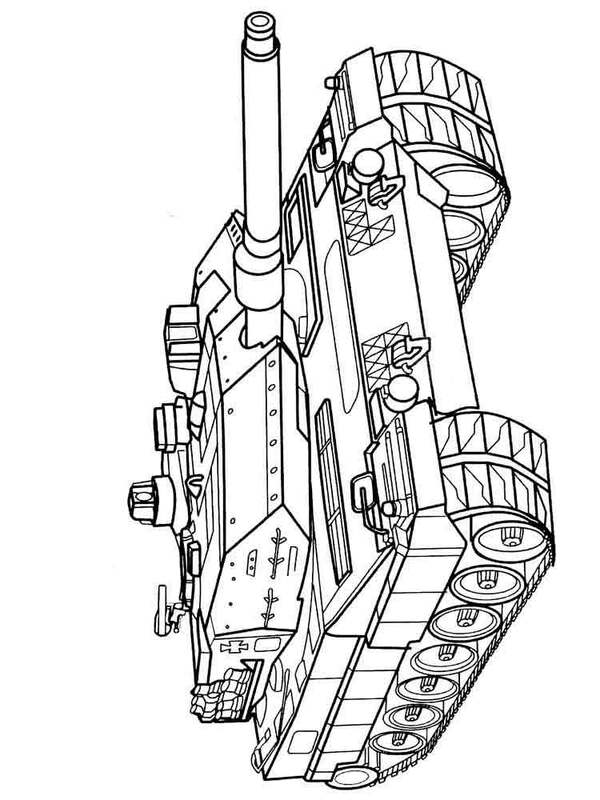 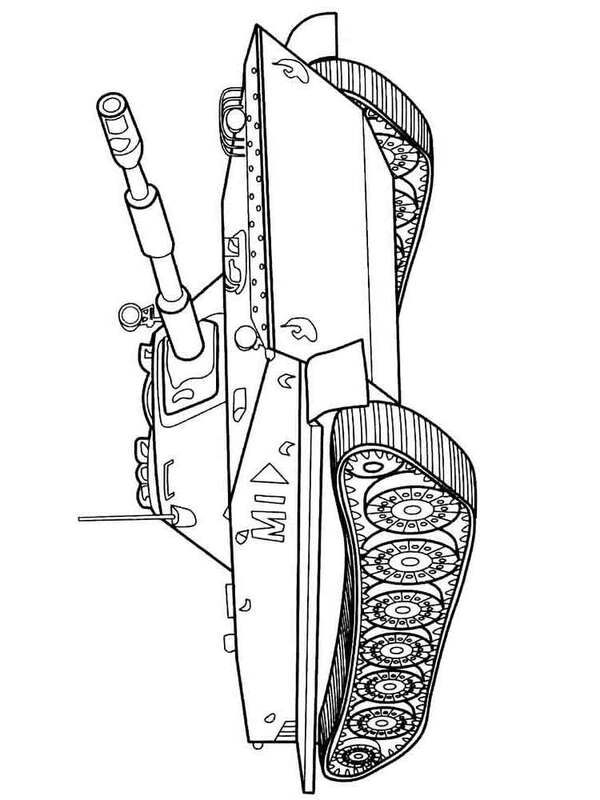 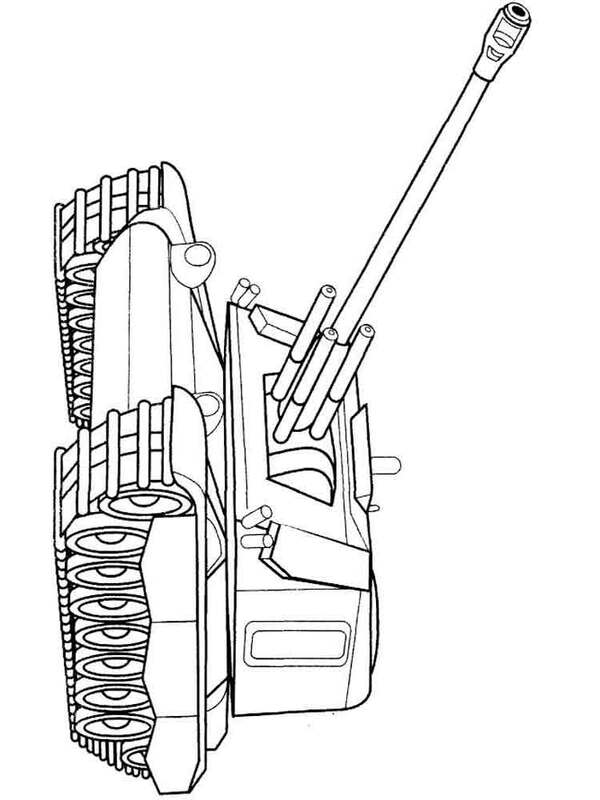 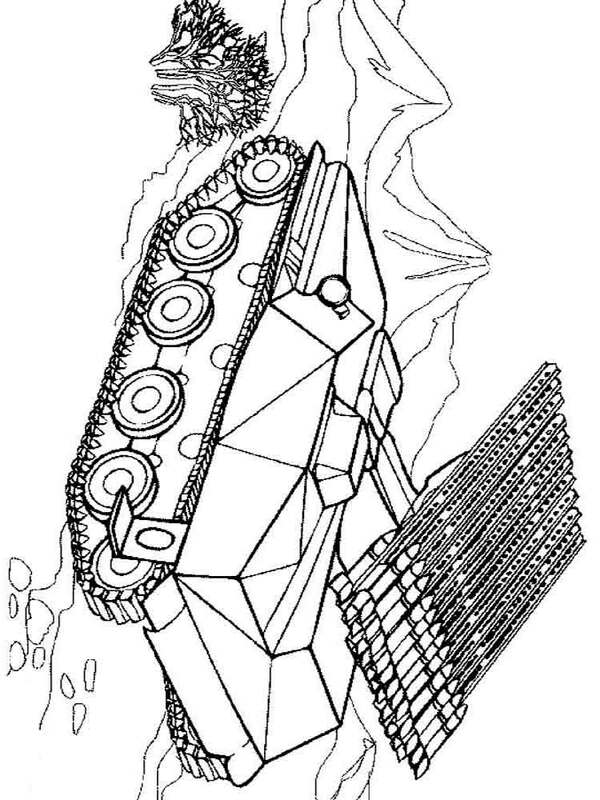 We have made a remarkable selection of army tanks coloring pages for your boy which you can download or print free of charge. 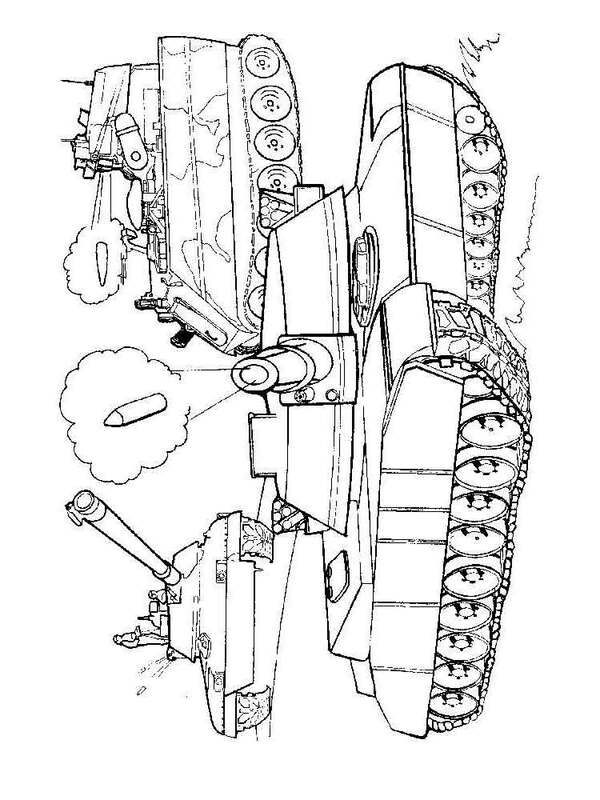 During World War I for suppression of forces of the opponent and bigger maneuverability in the battlefield British have made the first-ever army tank. 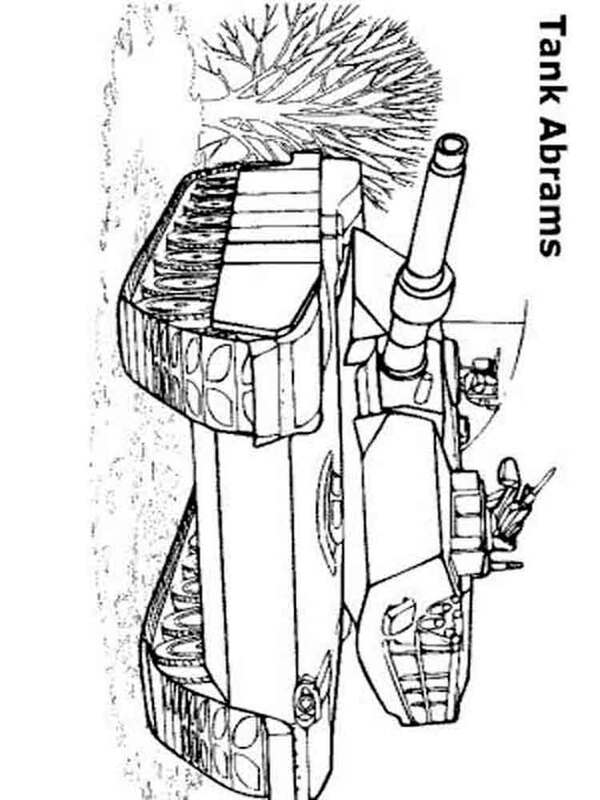 For those times it was pretty frightening and terrible car with high passability, good security and with high fire power. 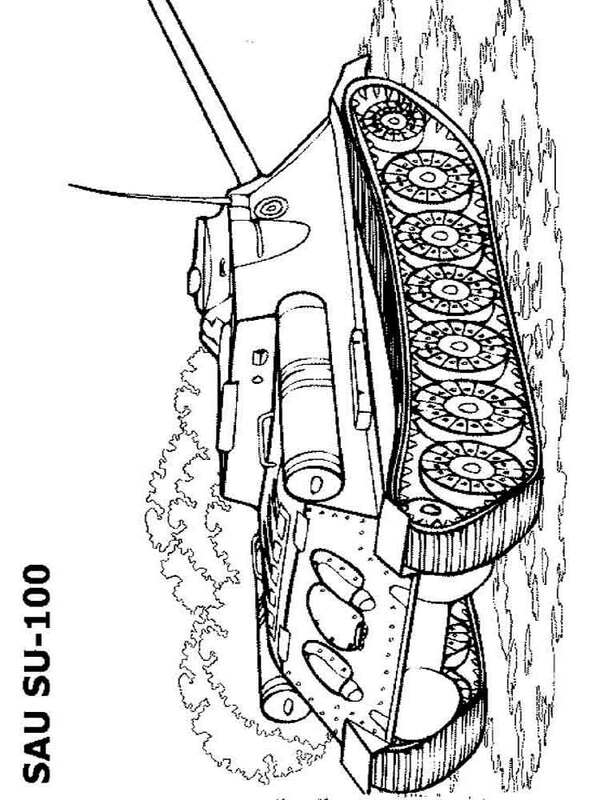 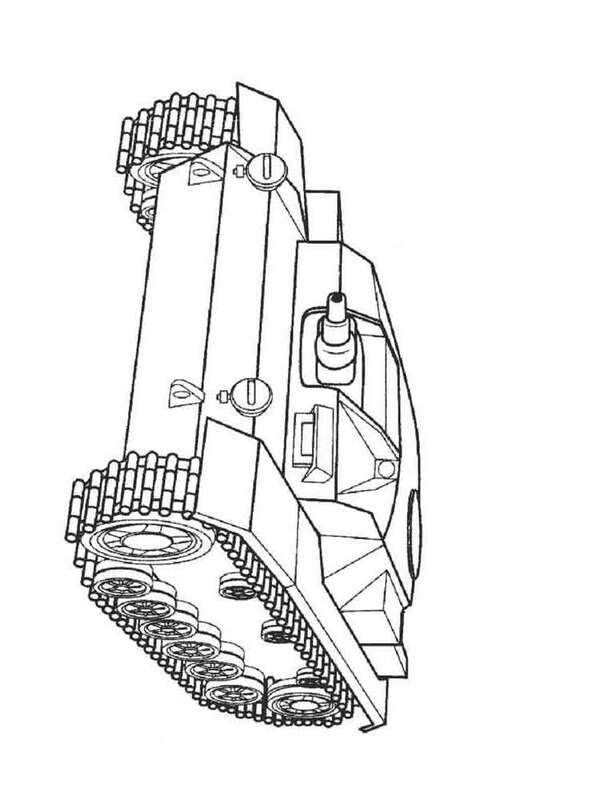 The big push of development of army tank construction has occurred during World War II. 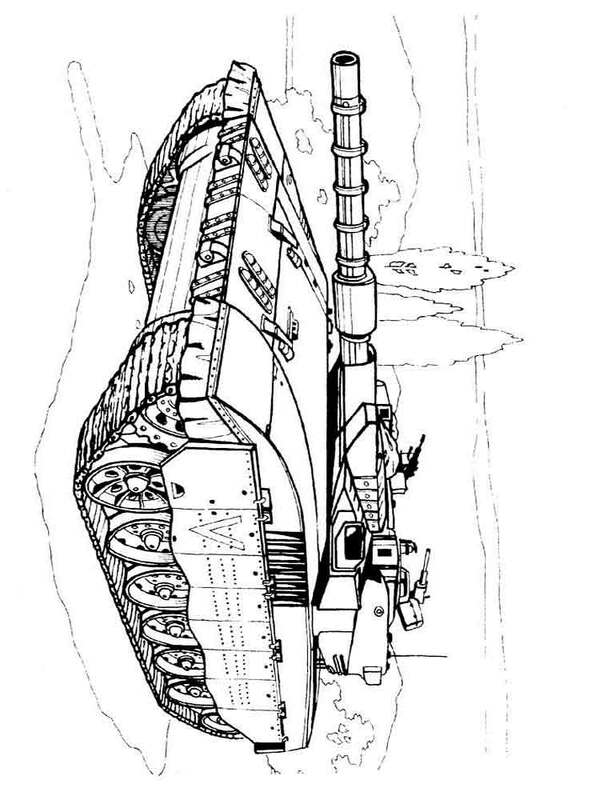 Together with development of tank construction it was necessary to change also tactics of the fight. 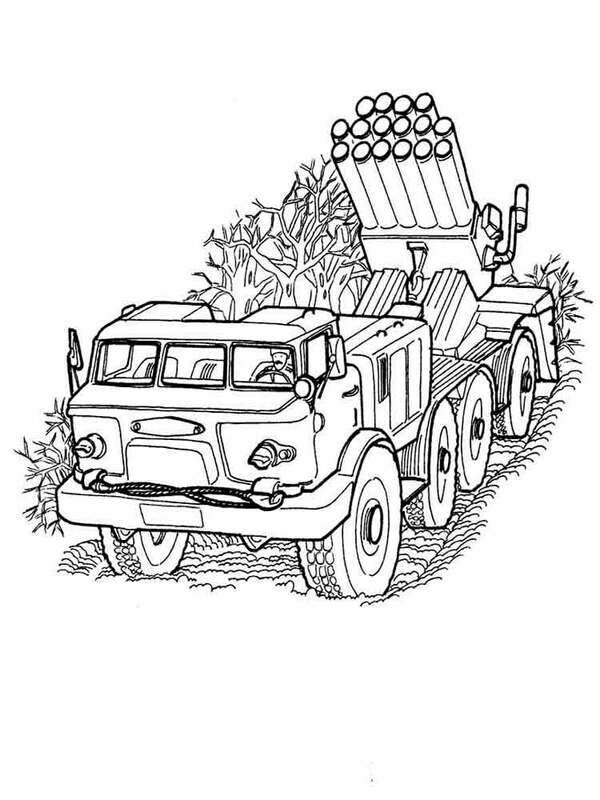 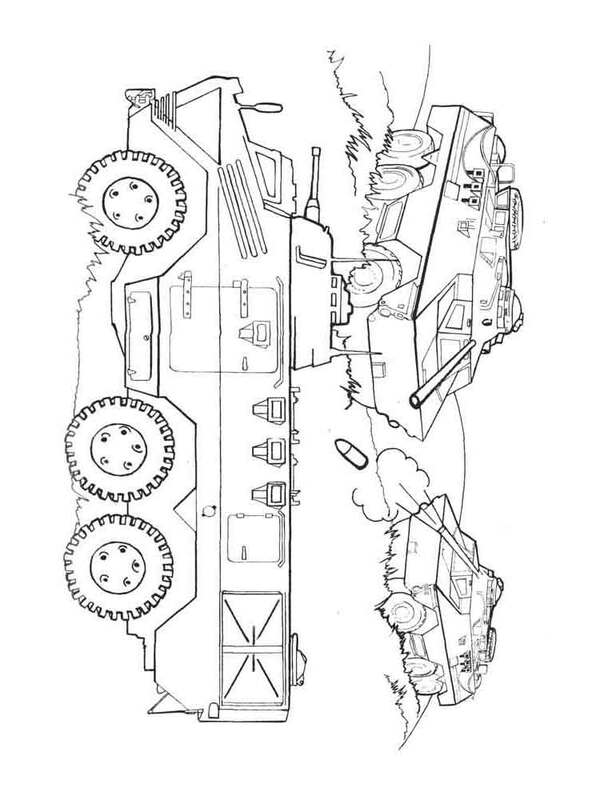 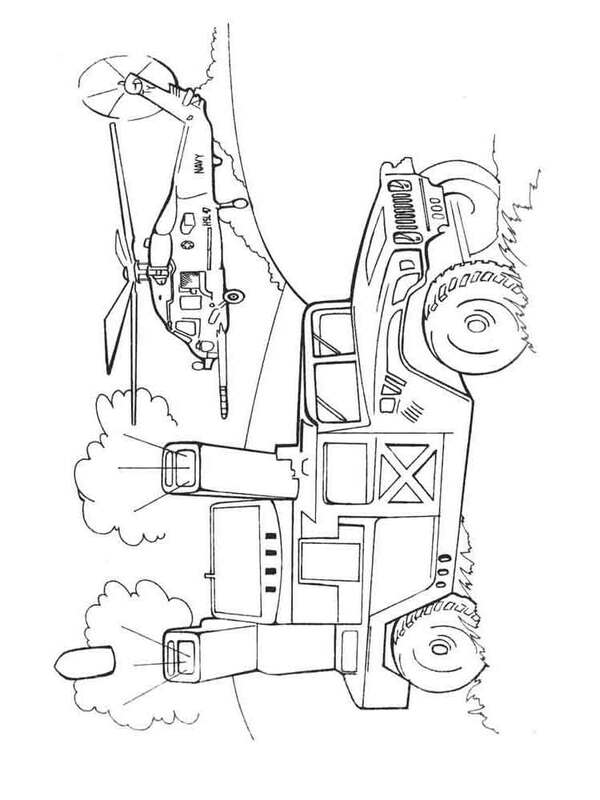 The military subject is very interesting for boys, so we suggest you to download or print army tanks coloring pages, he will be glad to decorate some armored personnel carrier, the IFV or the heavy tank in various colors or to make to the father or the grandfather a card.